Columbia 860. 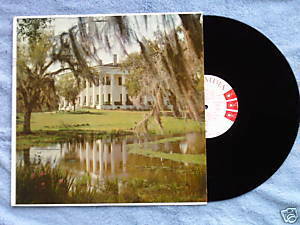 Songs of the South LP. The Norman Luboff Choir. Columbia Six Eye, white label promo with red ink. Vinyl is VG/VG; cover is VG with minor corner wear.